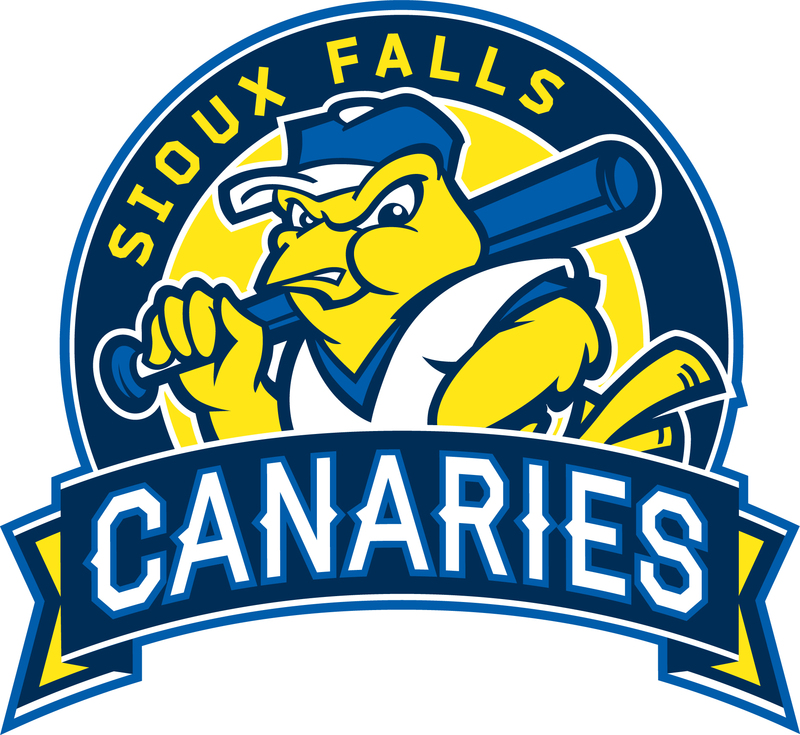 Friday, June 7 | 7:05 p.m.
Get to know AARP in Sioux Falls and enjoy a night of Sioux Falls Canaries baseball! Tickets include lower level seats, access to the Triple & Homerun Decks, a full buffet, and a fireworks show after the game. Advance purchase is required by June 6, 2019. You can purchase tickets* by visiting the Canaries Box Office or calling 605-336-6060 and mentioning the promo code HomeRun19.